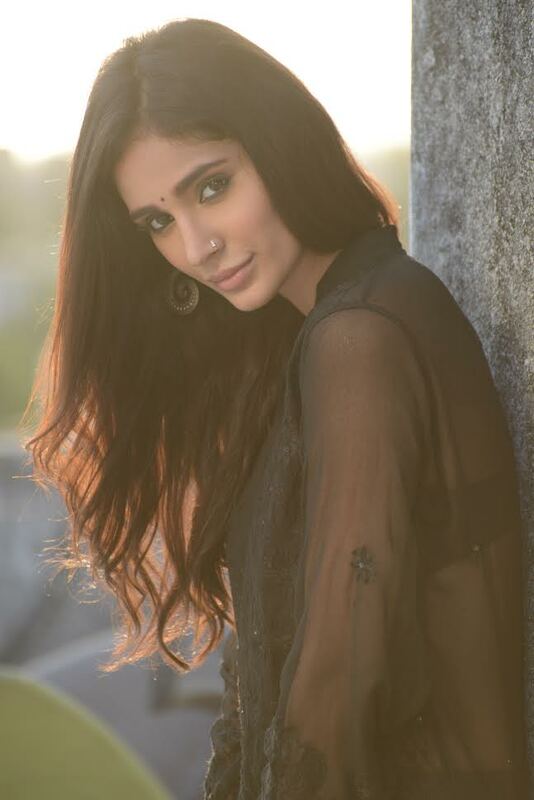 Alankrita Sahai is an Indian actor Miss India winner. She will be speaking at the TedX talks at NIT Silchar. She will be there soon amongst the students and she would be speaking broadly on acting, following your passion, social responsibility and work ethics. She would be talking about her life, the struggles and how she has overcame them time and again at a young age. Life is about making it count and the kind of efforts it takes to overcome your fears. This will be a major point of her talk. She is not new to the world of the social responsibility. She has been helping NGO and other social issues for long now and has also been awarded for the same. She kick started her career with the Netflix original " love per square foot" opposite Vicky Kaushal. She went on to feature in multiple music videos which has millions and millions of hits on youtube and she made her big bollywood debut with Namaste England. She won Miss India 2014 and then she bagged 7 titles at the Miss Earth Pageant. She has been supporting the cause of women empowerment with a women's football team with Adidas called "Girls with Goals". We are really looking forward to hear her TedX talk at NIT Silchar on the 23rd of March 2019. We wish her all the luck for the same.